While whizzing around the megalopolis in which I live, I usually keep my radio tuned to a local non-profit station that plays everything from 20s swing to contemporary rhythm and blues. Three to seven PM is my favorite show of the day: It’s all blues, no commercial interruptions. Thanks to this station I’ve been introduced to several musicians I would have never heard otherwise. 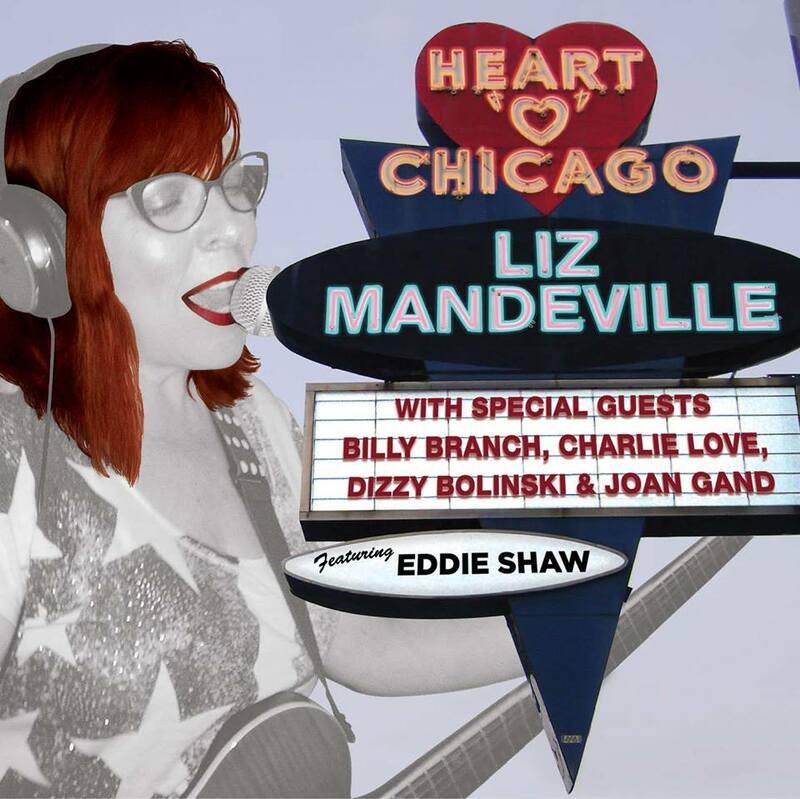 One of these artists is Liz Mandeville, a highly versatile Chicago blues vocalist, along with her band, the Blue Points. *I may have misheard this line. Her lyrics aren’t posted on the Internet. The song is filled with trivial things you can doubt: the salesman, the politician, the pilot, the weatherman, the dream, the same blood (a reference to the interconnectedness of all people). And mixed in with all of these trivial things is the preacher man and belief in the afterlife. You can doubt all of these things, including god, as long as you don’t doubt my love. I should add that the religious aspect of these lyrics is not the main point of the song, but I feel like that makes my argument even stronger. She’s not only saying love is more important than religion; she’s also saying, compared to love, religion is as meaningful as a salesman. If you have Spotify you can check out the song by doing a search for her. If you don’t have it, you can listen to the song on her Facebook page. Even if you disagree with me about the meaning of this song, it’s a fun and upbeat blues number. Actually her entire 2014 album is just fantastic. I highly recommend it. This entry was posted in Music and tagged Atheism, blues, God, Music, Religion, the blues. Bookmark the permalink.